The UK Parliament has approved an ivory ban, which now only requires Royal Assent, which is expected within days. This follows the bill’s third reading in the House of Lords on 11 December. The Lords introduced some amendments, which were mostly minor and technical, although the powers of entry for officers enforcing the law were modified. The ban is expected to come into force next summer. 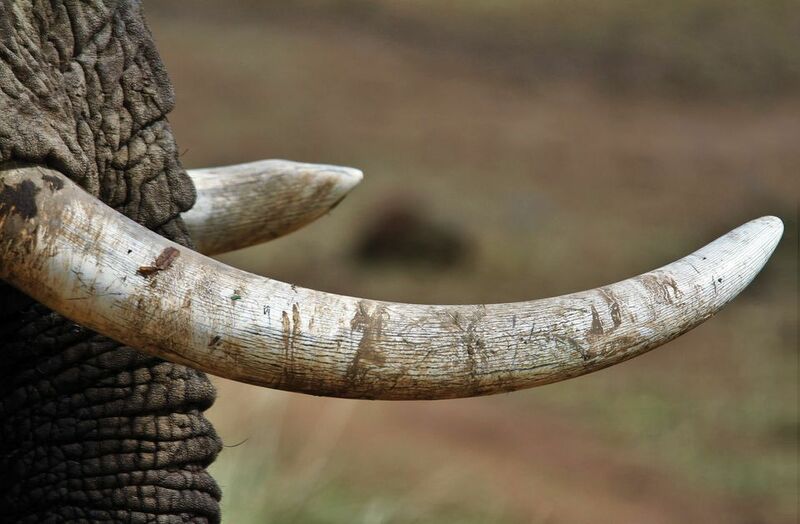 There are five categories of exemption under the law, which covers the trade in ivory goods. These include: items with only a small amount of ivory (less than 10% for pre-1947 objects); pre-1975 musical instruments with less than 20% ivory; sales to and between museums; and pre-1918 portrait miniatures painted on ivory. Most important is a fifth exemption, for objects of outstanding artistic, cultural or historic significance made prior to 1918 which are “the rarest and most important items of their type”. The UK government has stated that the ban will be “one of the toughest in the world”. More than 70,000 people responded to a 2017 consultation on the bill, with 88 per cent favouring the ban. A further consultation exercise is due to take place next year on the extension of the elephant ivory ban to include hippopotamus, walrus and narwhal ivory.